 It costs around £2.25 per mtr2 including ink and material to produce an outdoor banner. 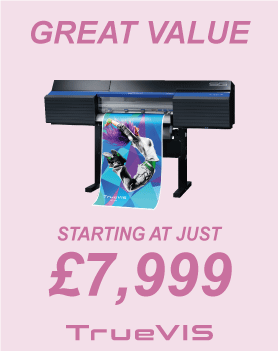 By selling this at £25 per mtr2 and by printing for just 6 hours per week you will see your investment returned on both the VG and XR printer in under 2 months. 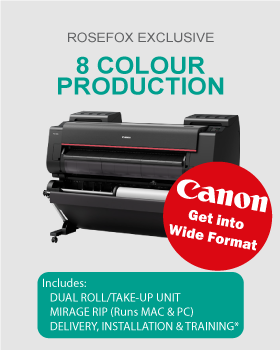 The brand new Canon Pro-Series printer range boasts a new improved ink set and single printhead, plus improved chassis which offers faster prints without comprising on quality. 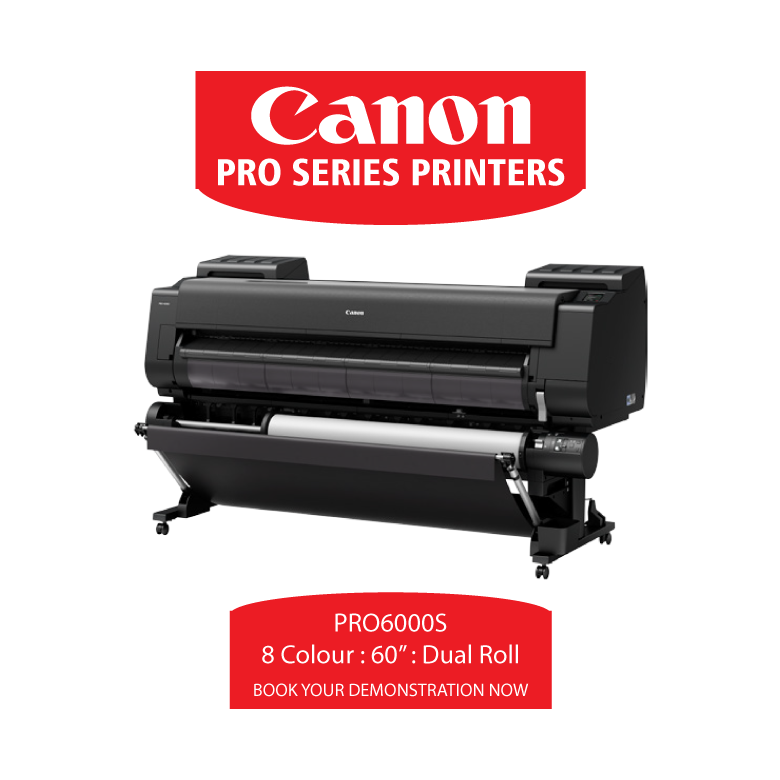 Book a demonstration today to see the PRO6000S 60” printer. 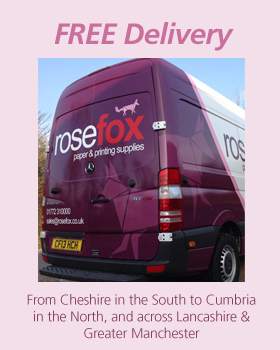 Rosefox Paper is a family-run independent paper merchant. We have been supplying the printing trade since 1982. Our delivery routes span a wide area, from Cheshire in the South to Cumbria in the North, and across Lancashire, Greater Manchester and West Yorkshire.